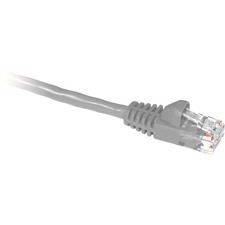 With Cables To Go's Cat6 550 MHz Snagless Patch Cables you can stay ahead of the game with the use of this high-speed cabling to distribute data, voice and video. 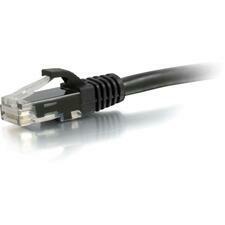 These cables will deliver stable performance to 550 MHz. 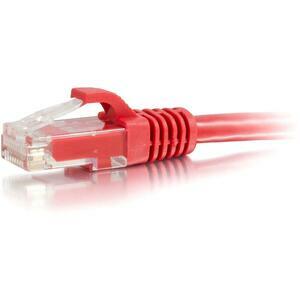 Each comes UL-verified, and meets EIA/TIA Cat6 TIA/EIA- 568-B-2.1, draft 9 standards. 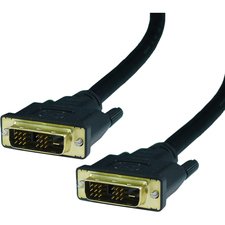 These cables will handle bandwidth-intensive applications up to 550 MHz and beyond and drastically reduce both impedance and structural return loss (SRL) as compared to standard 100 MHz wire! This is accomplished by bonding together each of the individual pairs, helping to maintain the twist-spacing throughout the line right up to your termination point. Constructed with high-quality wire, and shortened body plug design keeps Near-end Crosstalk (NEXT) levels to a minimum. The molded, snag-free boot prevents unwanted cable snags during installation and provides strain-relief. 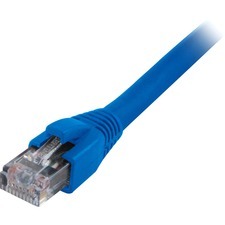 Cables To Go Cat6 550 MHz Snagless Patch Cables are available in a variety of colors to easily color-code your network installation.